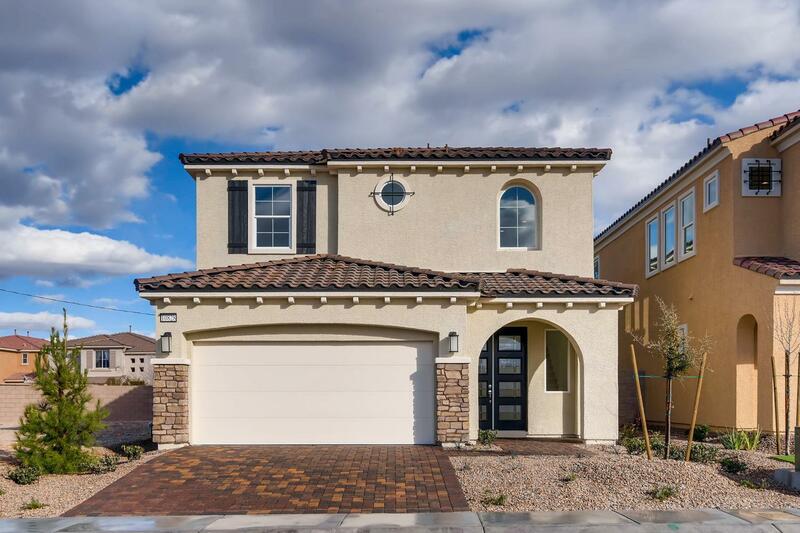 New homes in the beautiful masterplan of Southern Highlands in South Las Vegas from the $400’s. Paragon Parkside is an extraordinary find. The location is perfect; one edge sits along Southern Highland’s community-favorite Somerset Hill Park, and the other along a paseo that boasts a popular walking path frequented by friendly neighbors and cheerful pets out for a stroll. For you, buying one of our homes means having a thoughtfully crafted, character-filled home with undisturbed natural views. Paragon Life Builders provides a warranty for workmanship and materials during the 1st year of ownership, and a warranty for systems (electrical, plumbing, HVAC) during the 1st and 2nd years of ownership. Within three miles is South Pointe Resort and Casino.